When Emily is asked to tweak a classic novel for her homework, she jumps at the chance to put to right the mixed-up lives of the four March sisters! Emily is sick and tired of being the middle sister, so why shouldn’t they feel her pain too? 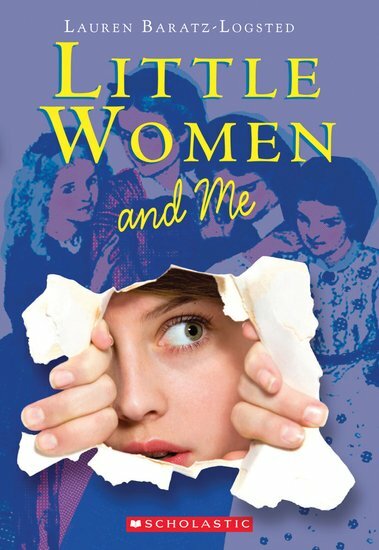 It’s not just the March sisters who have their life changed as Emily discovers that the world of Little Women isn’t that different from her own. Journey back in time with Emily in this whimsical twist on family favourite, Little Women.